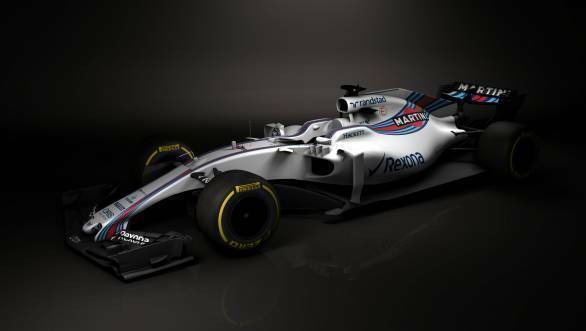 The first team to tease images of its 2017 Formula 1 challenger was Williams. They released computer generated images of the FW40 - named to celebrate Williams' 40 years in the sport - last week. 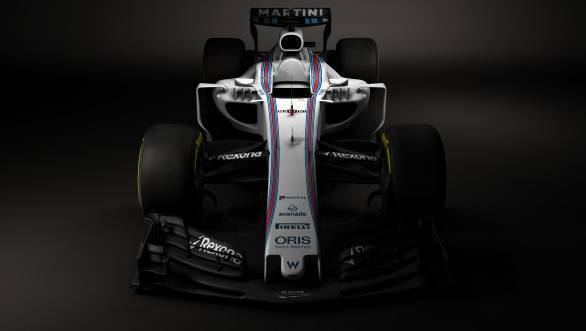 The images of the FW40 indicate how the 2017 cars will be lower and wider. We'll have to wait to see real photos of the car to see if it really is dramatically different to the earlier cars. Sauber is celebrating 25 years in Formula 1. 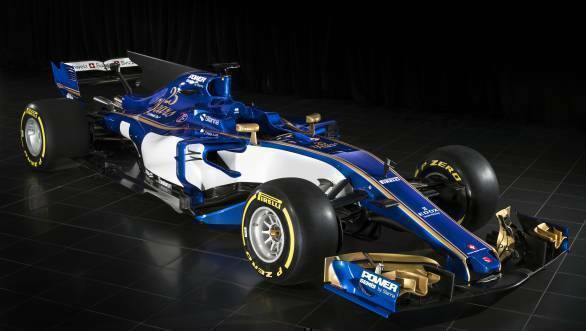 And as a tribute to this very fact, the team's car for 2017, the Sauber C36, will run blue, white and gold colours this year. The first photos we got to see of an actual 2017 car - Sauber released images of their car on social media on Monday. The C36 is an all-new design and the car does not feature a single part from last year's car. However, the car will initially run the 2016 Ferrari engine. Apparently this allowed the team to plan and develop the C36 earlier than would have otherwise been possible. 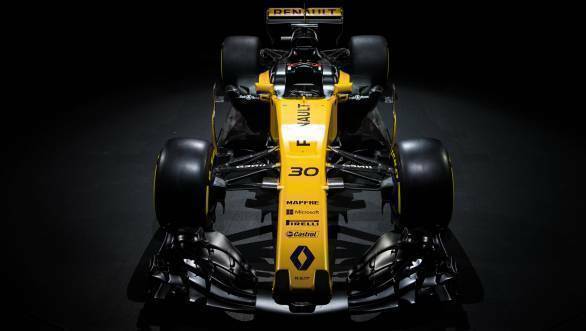 The first real proper car launch that we've seen in 2017, came via Renault, who launched their car yesterday. 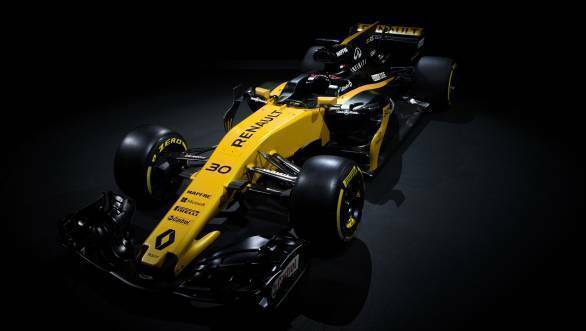 The car's livery is yellow and black, a throwback to Renaults of yore. The new car features a new rear wing design, and also features that thumb stub nose that the other two cars feature. Powering the 2017 Renault is the new RE17 engine. Given that the whole car is new, powertrain and all, Renault has set itself modest goals for 2017 - fifth in the championship. 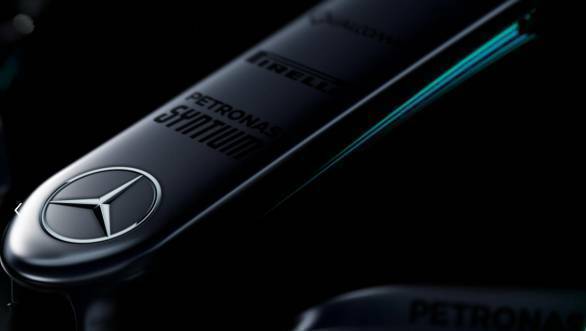 Mercedes has teased images of the W08 today. And it's the first departure from the thumb stub nose we've seen thus far. More images of the car and details are available here. The new Force India broke cover at Silverstone on Wednesday, February 22nd. 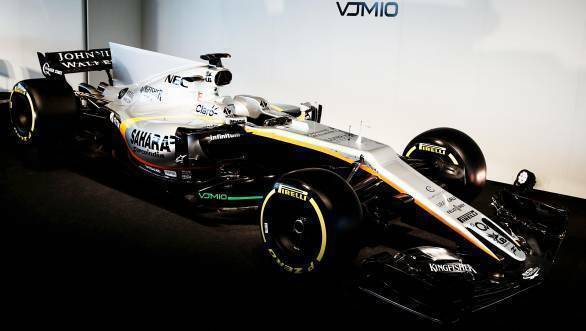 The VJM10 is the first car that has been entirely built by the Force India team in-house. 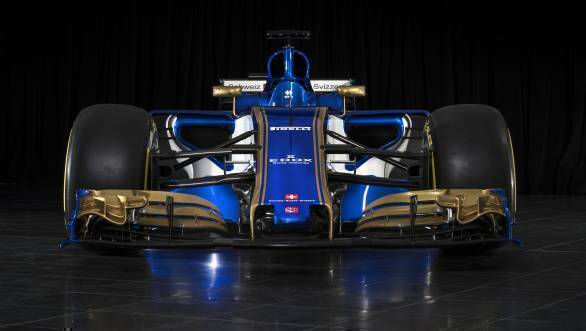 It features the same livery that we've seen in past seasons, but of course, looks different, thanks to the shark-fin engine cover and thumb-stub nose. The Sahara Force India F1 VJM10. More details about the launch and drivers can be found here. 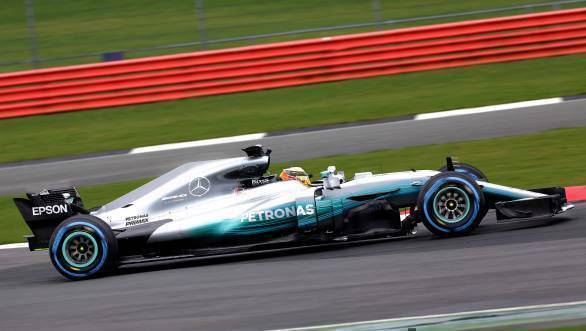 Mercedes unveiled their W08 at Silverstone, and also did a few laps of the track. Here's what you need to know about the car. 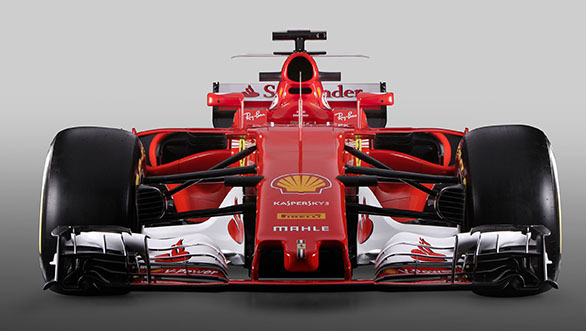 Scuderia Ferrari launched their SF70H online on Friday. And it's easily the car that looks the most dramatically different from last year's machines, thanks to the T-shaped winglets that make it to the top of the engine cover. To read exactly what's changed on the Ferrari, click right here. McLaren launched their new 2017 F1 car, that features a striking new papaya orange livery. 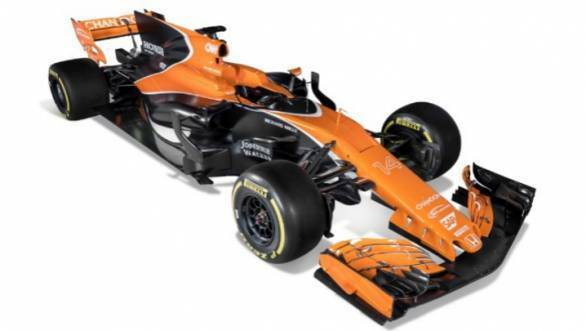 The car is a throwback to McLaren's glory days, and also a reflection of changing times within the team. Here's the full story.